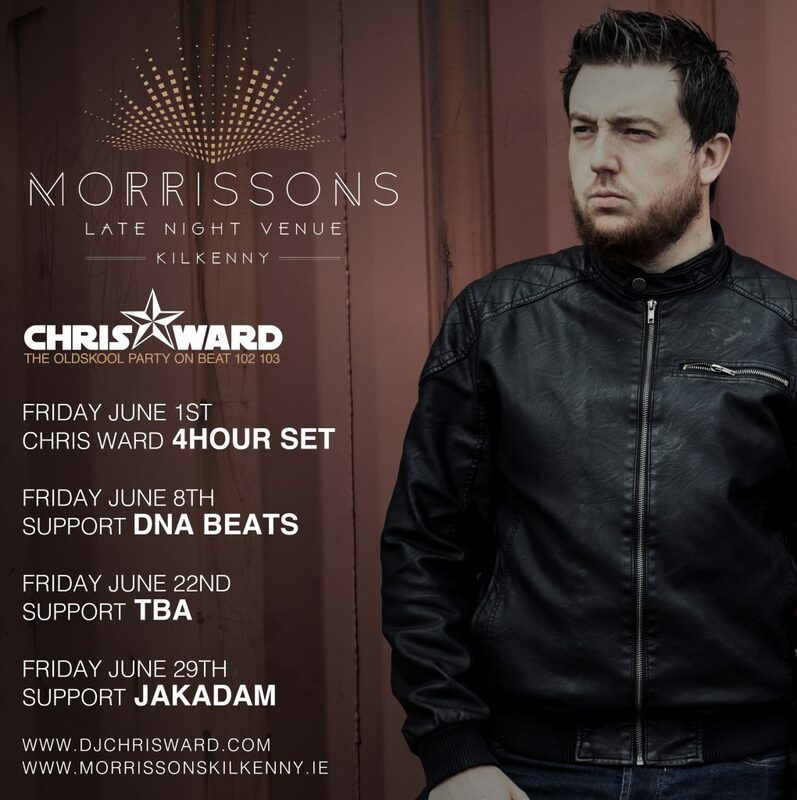 The second month of The Friday Sessions has landed and on Friday June 8th you can catch me alongside guests, DNA Beats. Mainroom & Oldskool tunes all night. Doors open at 10pm. Stricdtly over 21s and ID Essential.